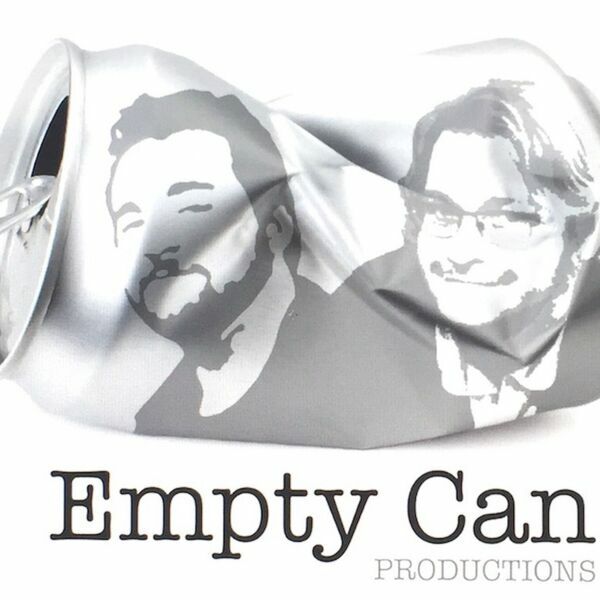 April 09, 2019 E.C.P presents "Down the Hatch"
Hey CAN HEADS!! Make sure you listen to this EP. we got some big news Coming your way!! But we did make sure that we did a Rotten Review for yeah!